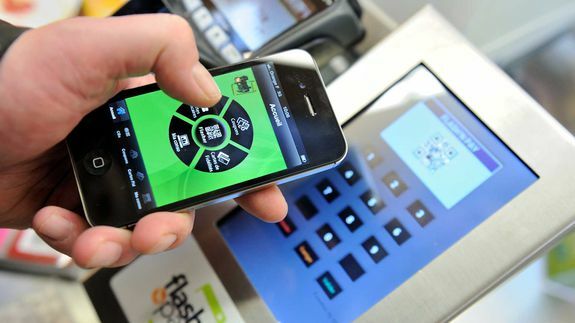 Apple to Build Mobile-Payments Service, Report Says - trendistic.com: ever tried. ever failed. no matter. try again. fail again. fail better. Eddy Cue, the company’s senior vice-president of Internet software and services, has met with “industry executives” to discuss Apple’s role in handling payments for physical goods and services, The Wall Street Journal reported. WSJ also said Jennifer Bailey has been promoted from her role running Apple’s online store to a new position focused on building a payment business.